It’s been a quarter-century since Congress cut off NASA funding for the search for extraterrestrial intelligence, or SETI, but now the space agency is revisiting the topic under another name: technosignatures. “I’m excited to announce that NASA is taking the 1st steps to explore ways to search for life advanced enough to create technosignatures: signs or signals, which if observed, would let us infer the existence of technological life elsewhere in the universe,” Thomas Zurbuchen, associate administrator for NASA’s Science Mission Directorate, said in a tweet today. The search is the focus of a workshop taking place this week at the Lunar and Planetary Institute in Houston, with experts on the search for exoplanets, artificial radio signals and other potential pointers in attendance. House Science Committee Chairman Lamar Smith, R-Texas, is due to give a welcome message. That’s a far cry from 1993, when a congressional effort spearheaded by Sen. Richard Bryan killed off NASA’s 10-year SETI program, which was known as the High Resolution Microwave Survey, or HRMS. “This hopefully will be the end of Martian hunting season at the taxpayer’s expense,” Bryan declared at the time. 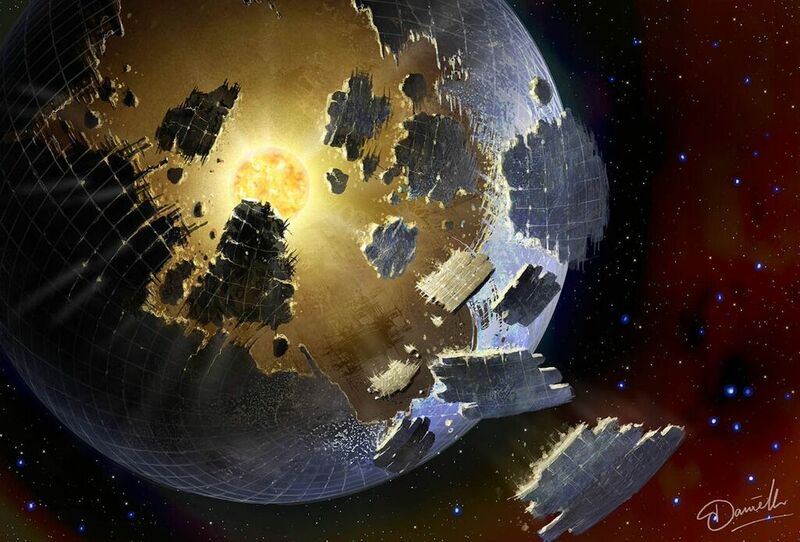 This entry was posted in GeekWire and tagged Alien Megastructures, Aliens, Astrobiology, SETI, Space, Technosignatures. Bookmark the permalink.